Plym District Scouts consist of over 6 scout groups covering the areas of Plymstock and Plympton. The district has one Explorer Unit which operates in satellites in Plymstock and Plympton. The district and groups is managed by volunteer managers and volunteer executive committees. 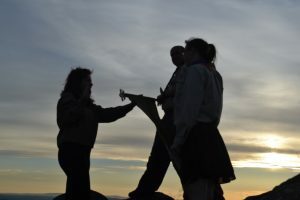 The adventure starts as a Beaver which is the first section in Scouting and then you can progress onto Cubs, Scouts, Explorers, Network and then leadership. You can join any section at any point providing you fit into the relevant age range. Could you be a flexible volunteer?